Message me with any questions. This can ship out tomorrow if sold today. I believe I may possibly have every Artisan SE out there and this one by far is the finest of them all...no matter what blade you put in it. 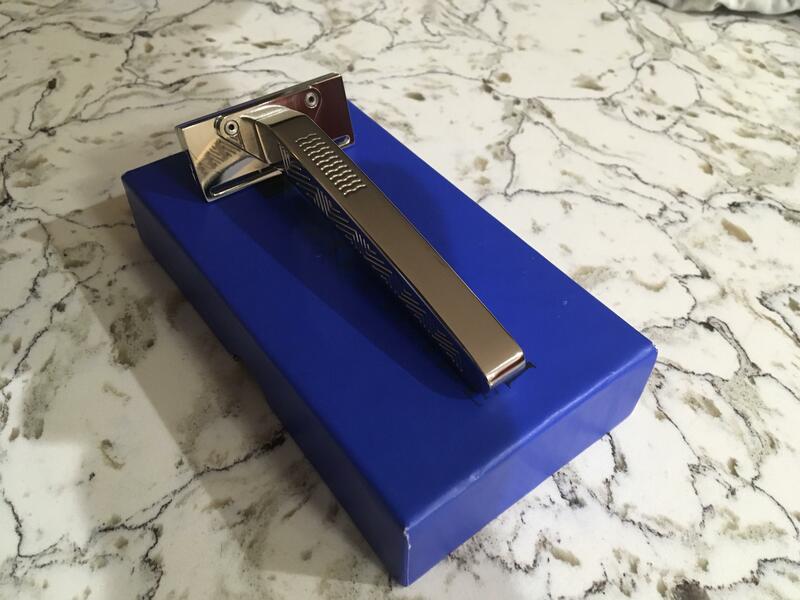 I highly recommend this razor! (01-26-2019, 06:09 PM)cobrapilot29 Wrote: I believe I may possibly have every Artisan SE out there and this one by far is the finest of them all...no matter what blade you put in it. 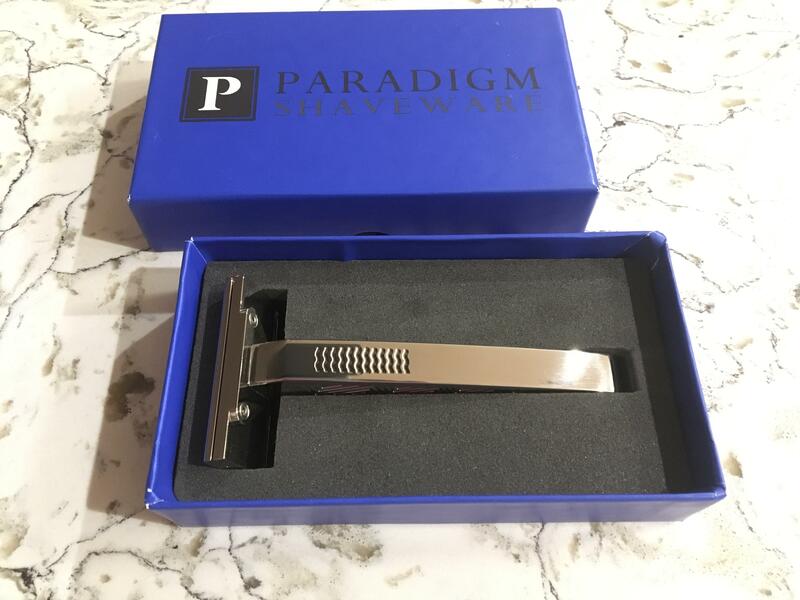 I highly recommend this razor! I truly agree with this statement. Better than wolfman , paradigm 17-4 . Nothing can beat this !! +1. 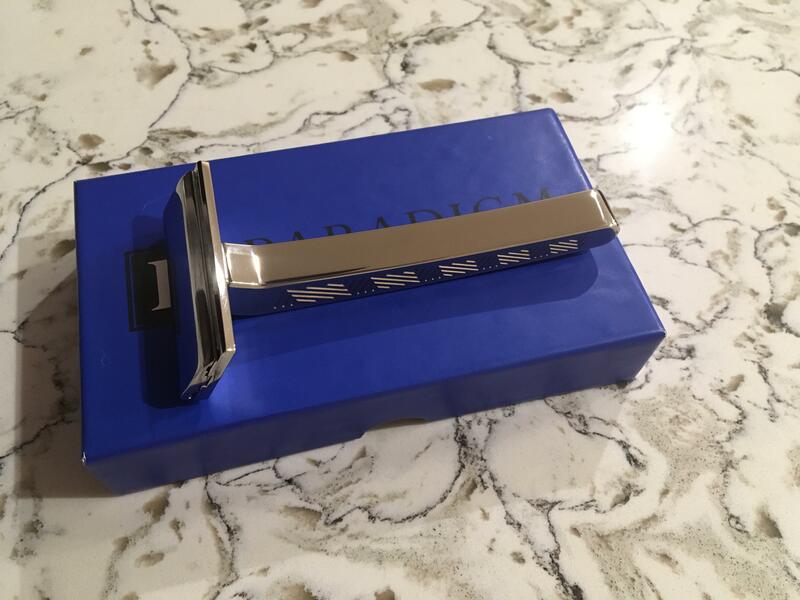 Outstanding razor! Great seller here too.